Renminbi new incremental loans amounted to $675.43bln in 1H 2010 prompted banks to recruit more staff. Foreign banks are boosting their private banking businesses in China's Mainland. Last month, UBS AG appointed two co-directors for the Asian capital market, signaling its resolution to strengthen the business in Asia-Pacific Region. 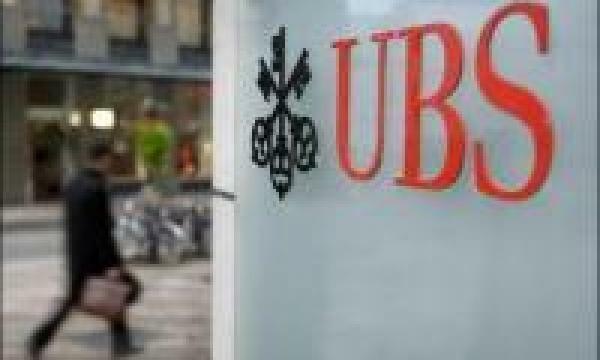 This year, UBS is expected to recruit 400 wealth management staffs in the Asia-Pacific Region. Just in the month before June, Citibank appointed a new global market business manager for the offshore private banking business in China. Actually, the U.S. lender intends to employ about 20 to 30 private bankers this year, to be in charge of the markets in China and India. All these moves show that foreign banks have commenced a new around of expansion in the Chinese market after their entry into China for three years, when they did a tough job in localization and suffered the troubles caused by the global financial crisis. View the full story in Trading Markets.